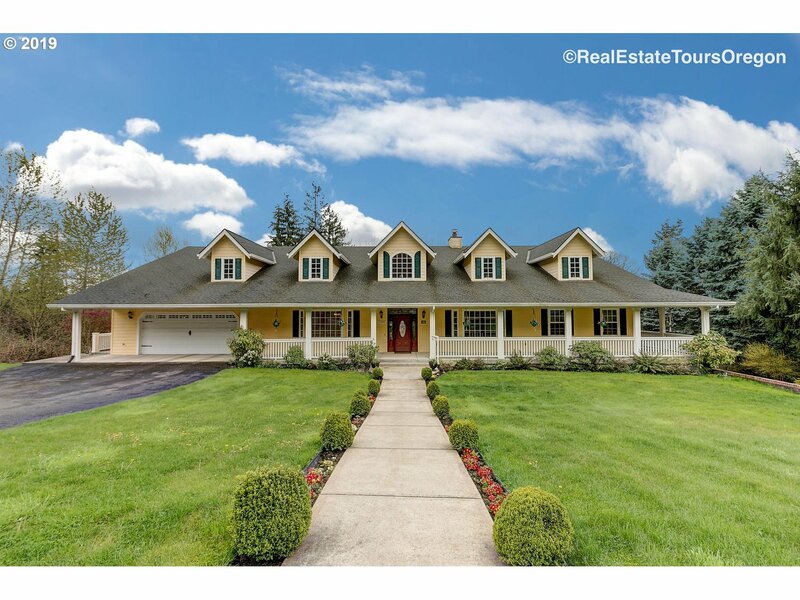 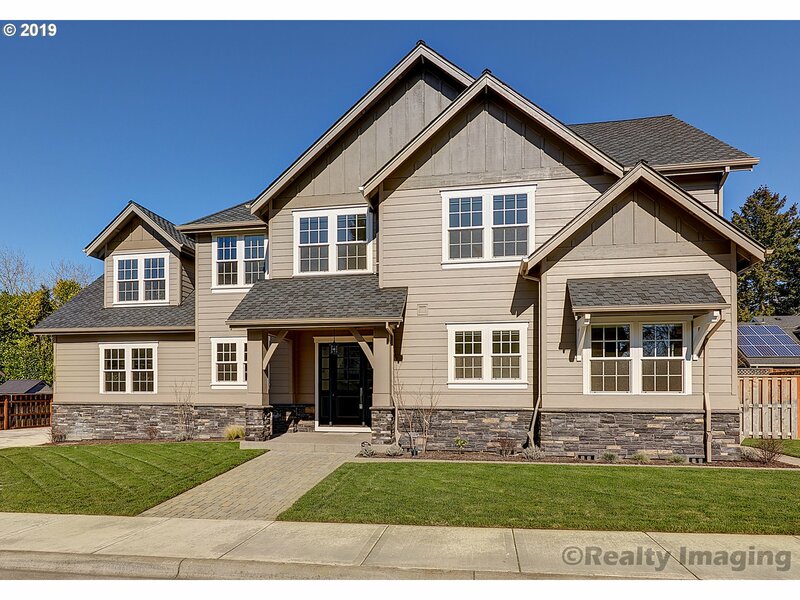 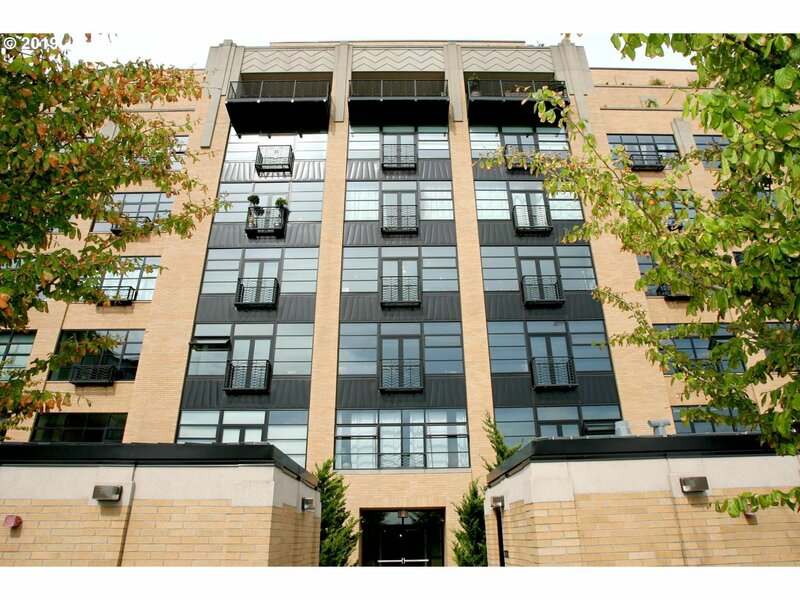 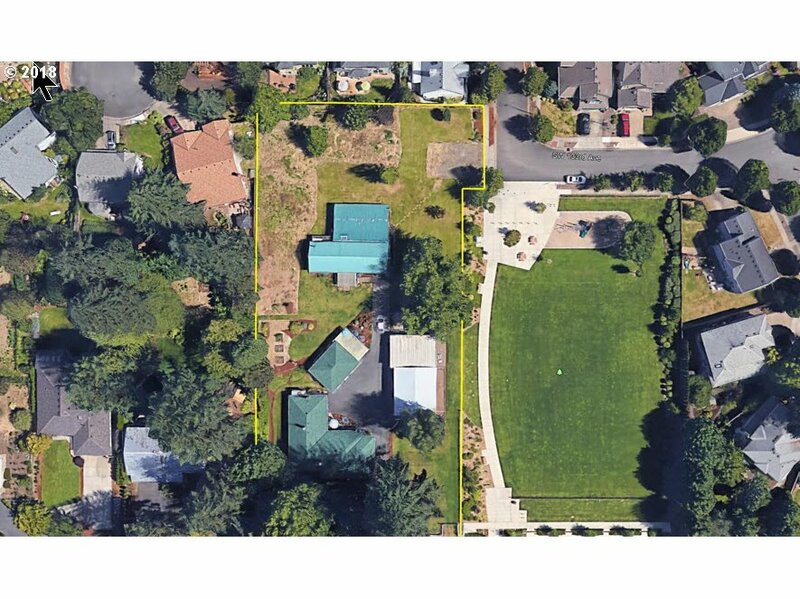 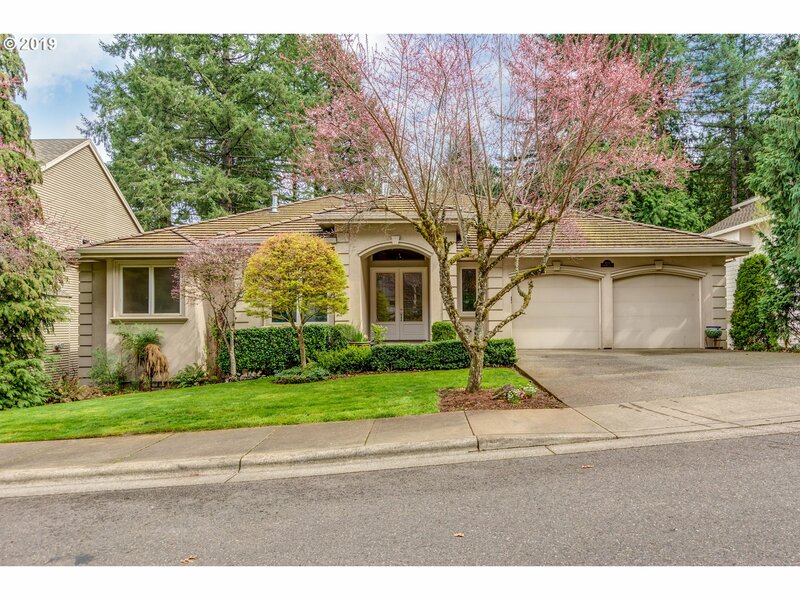 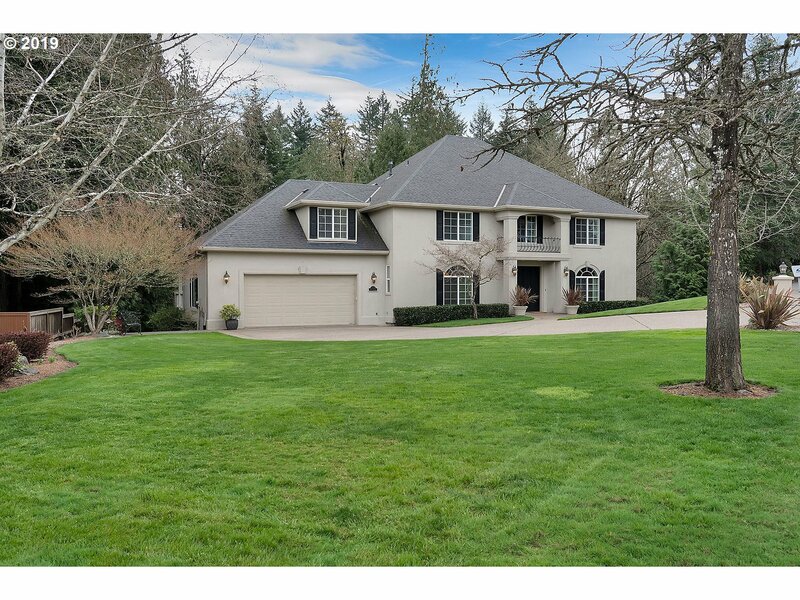 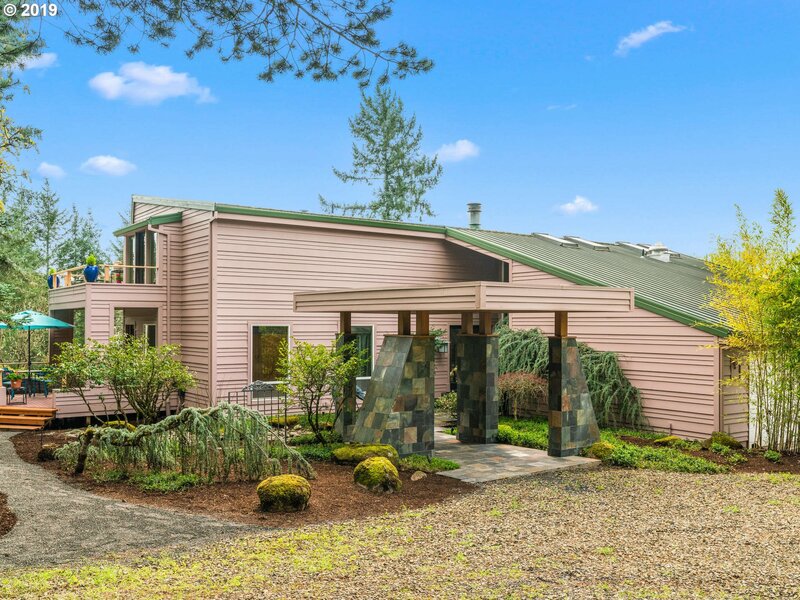 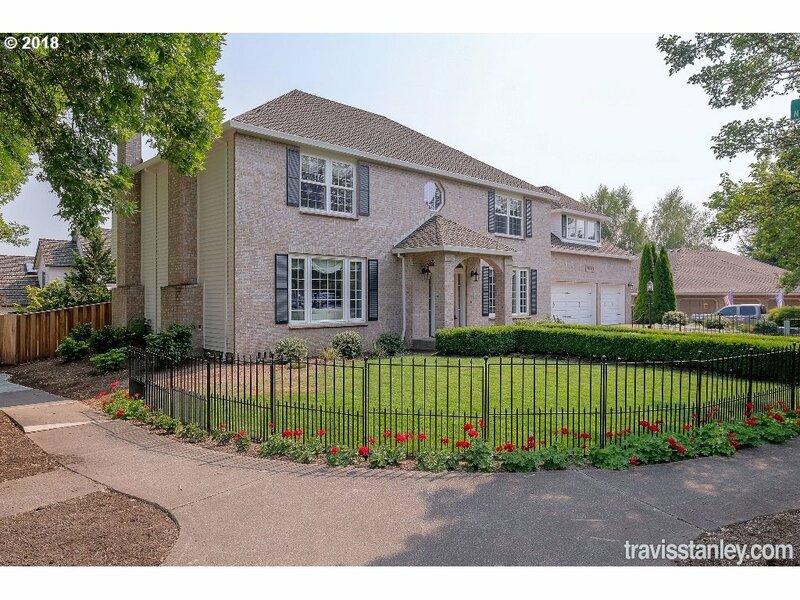 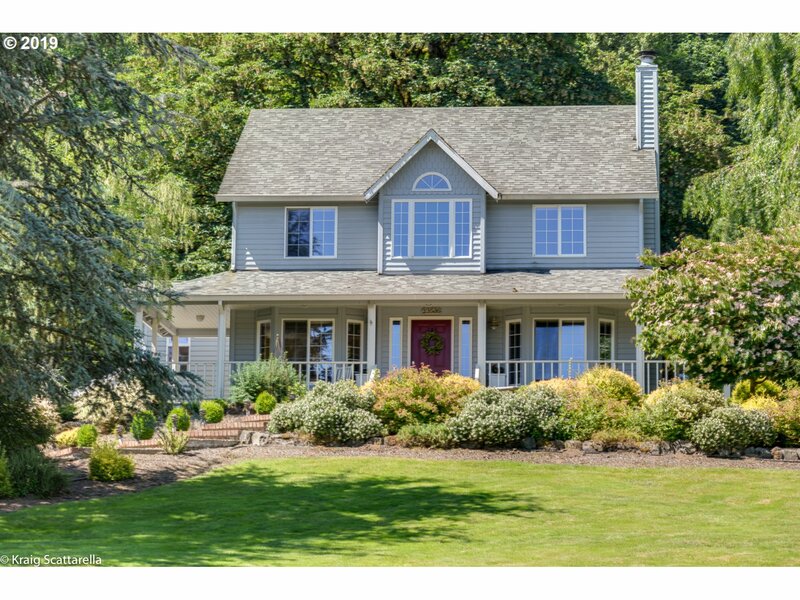 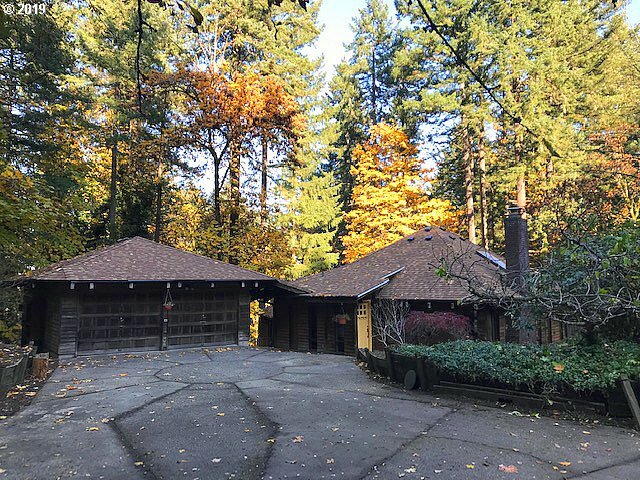 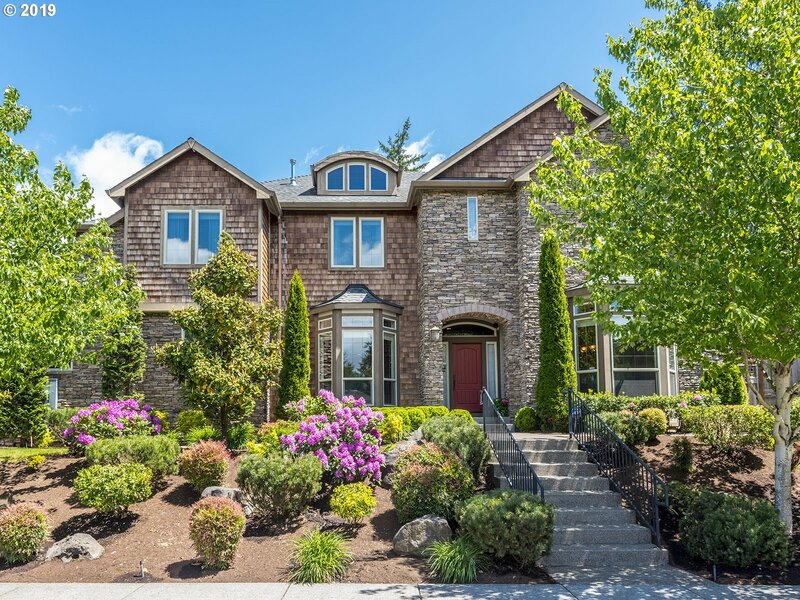 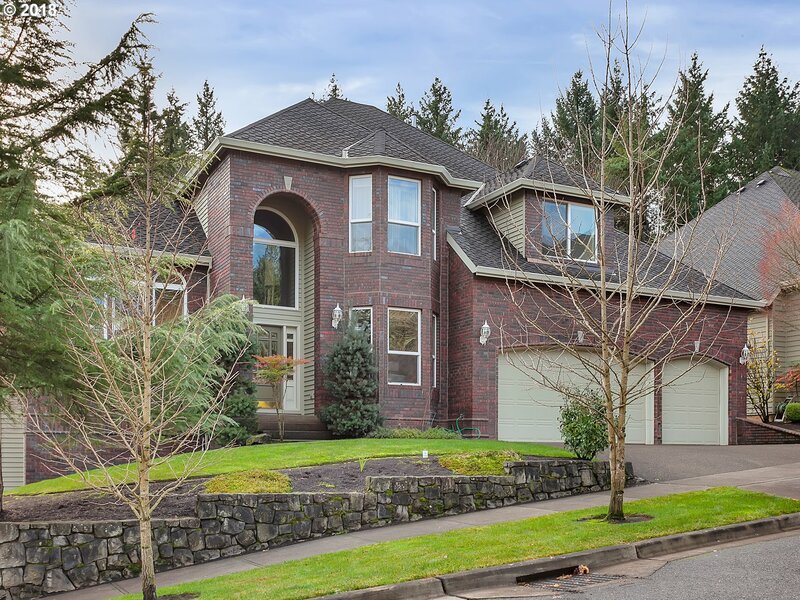 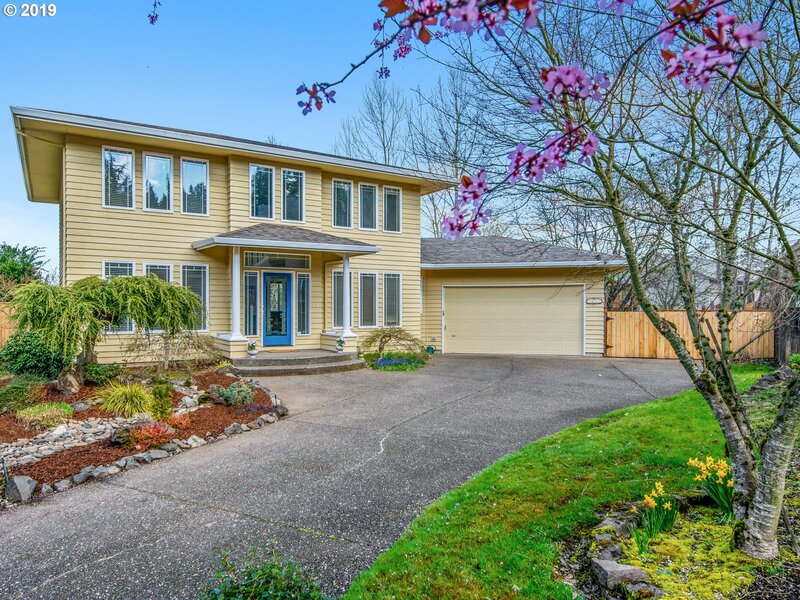 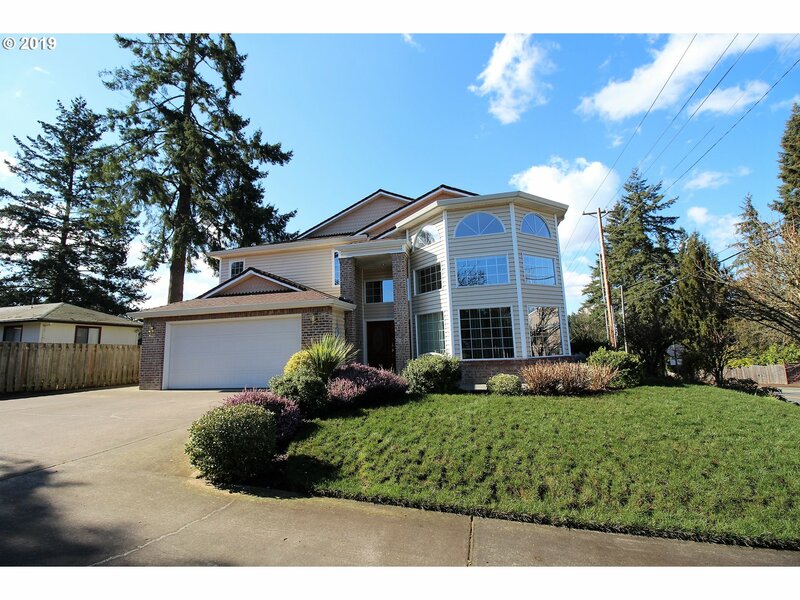 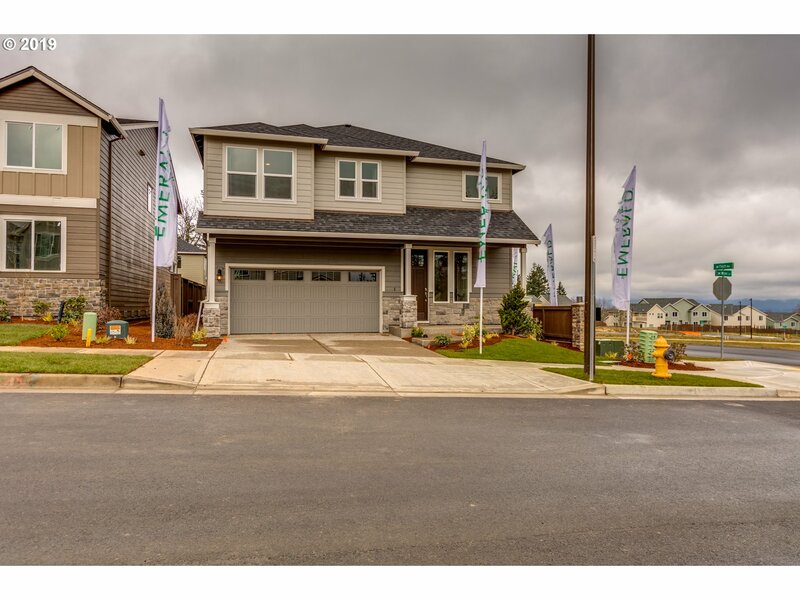 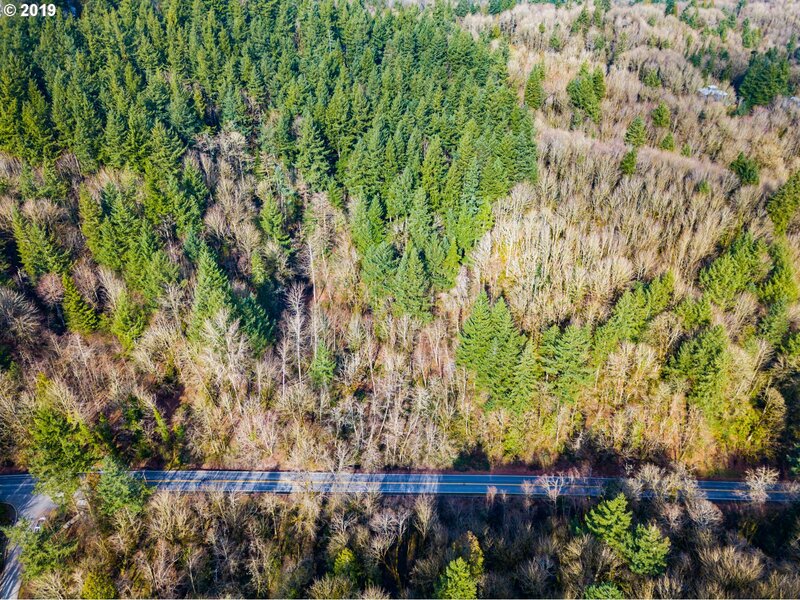 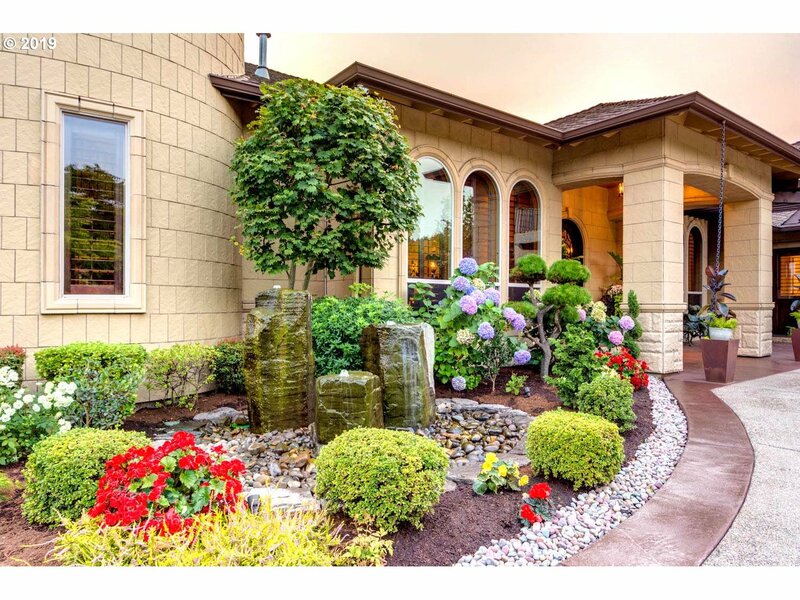 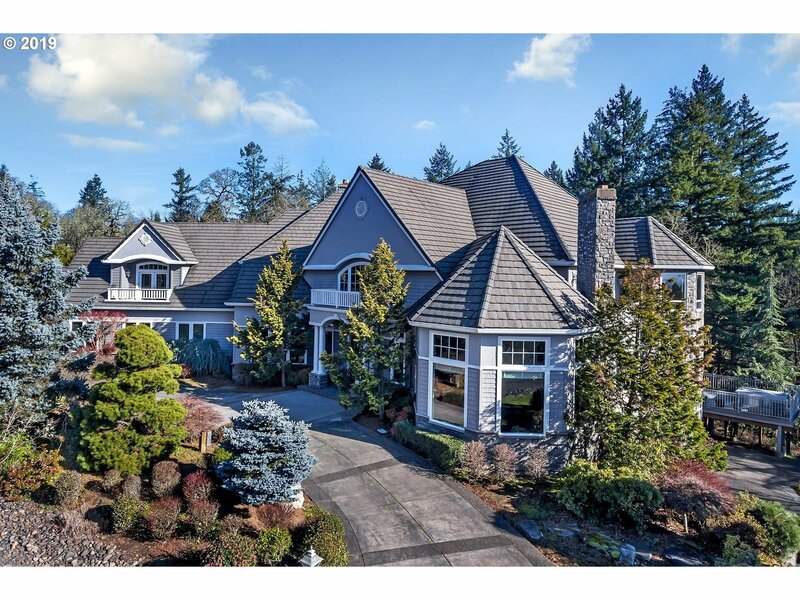 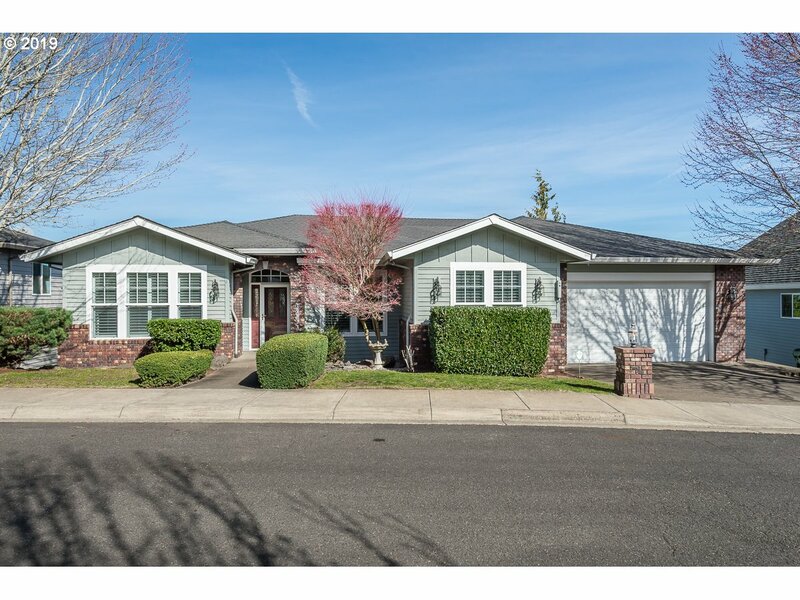 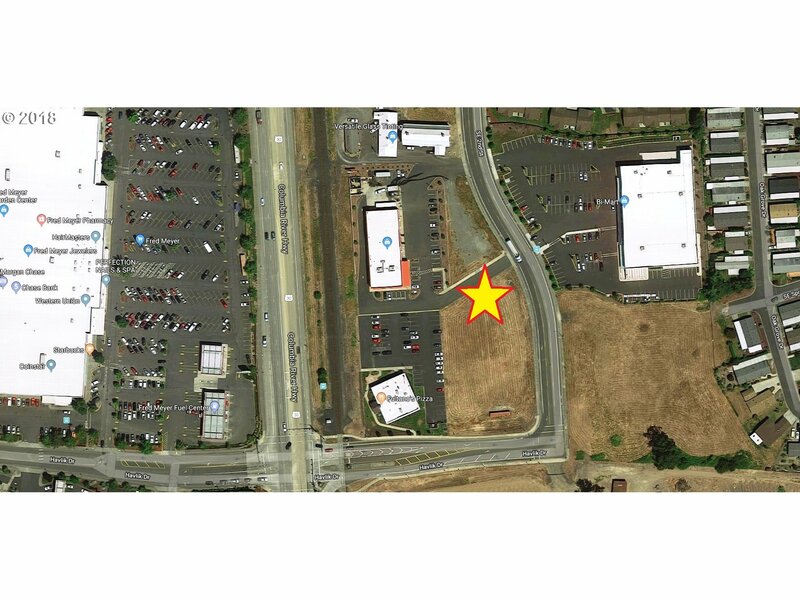 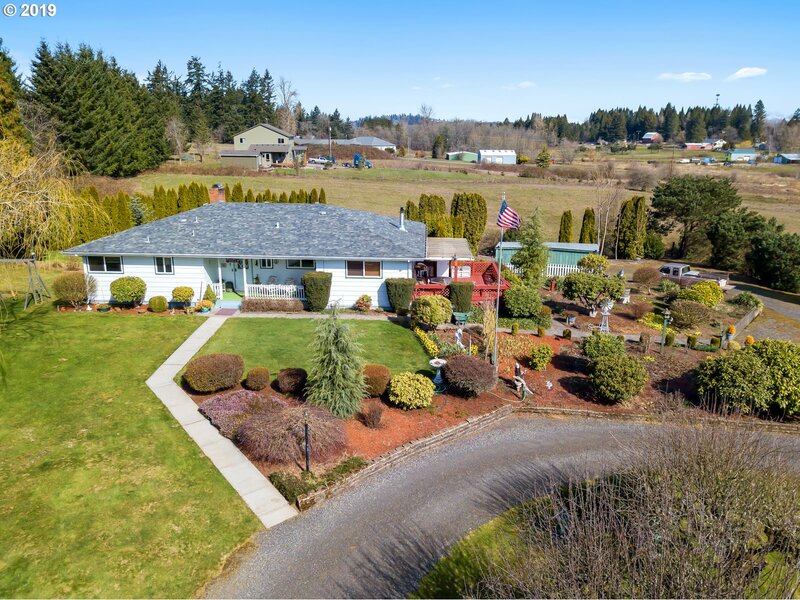 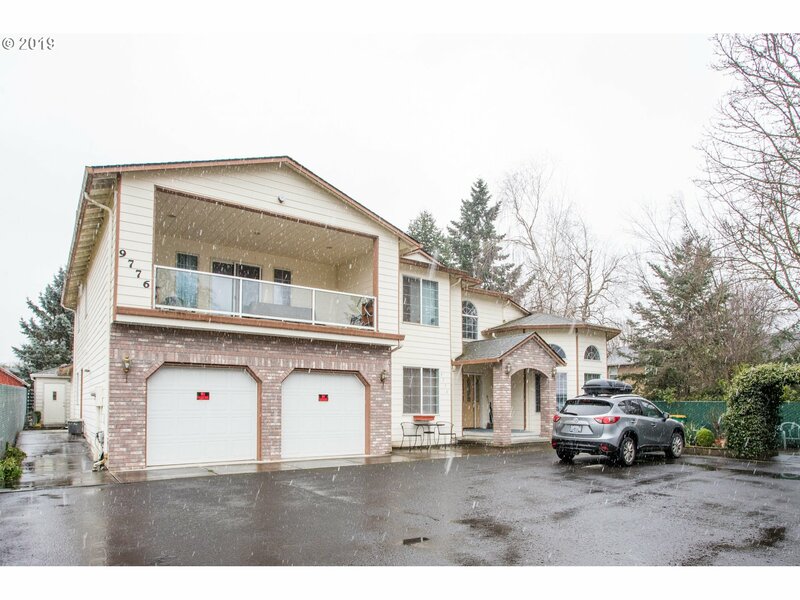 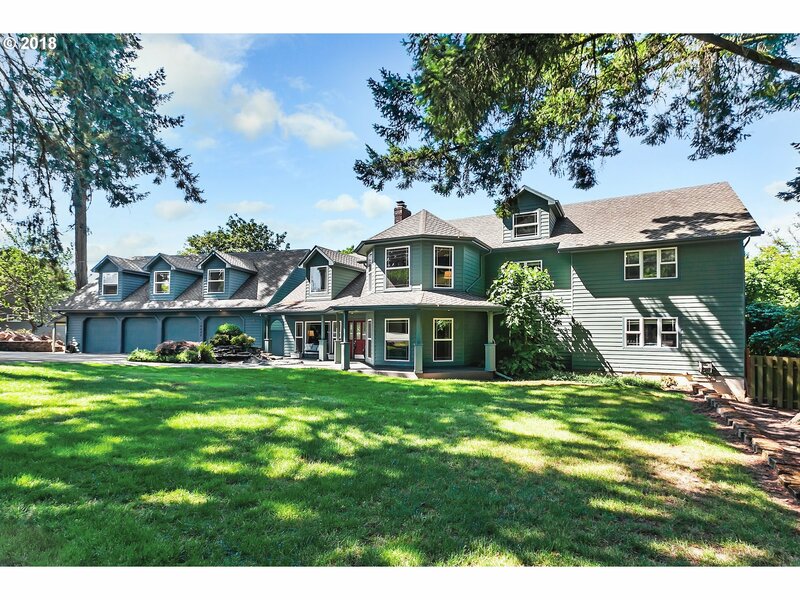 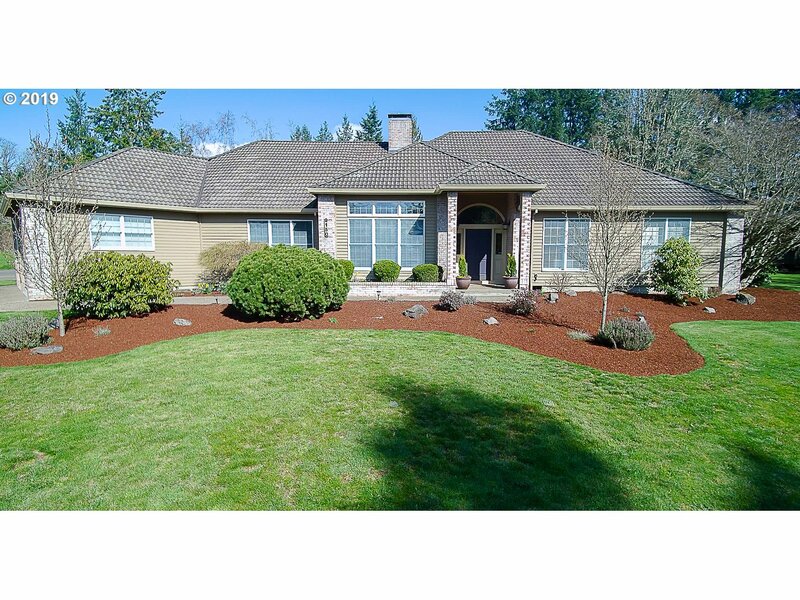 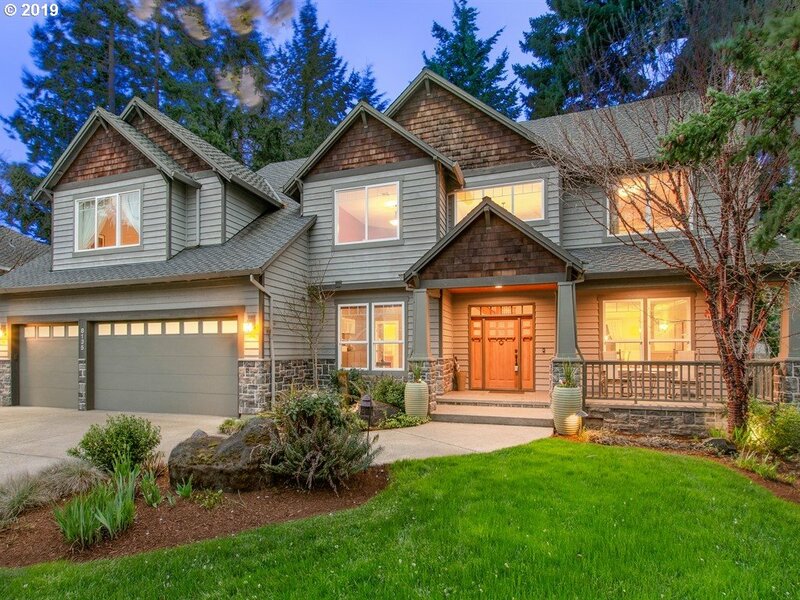 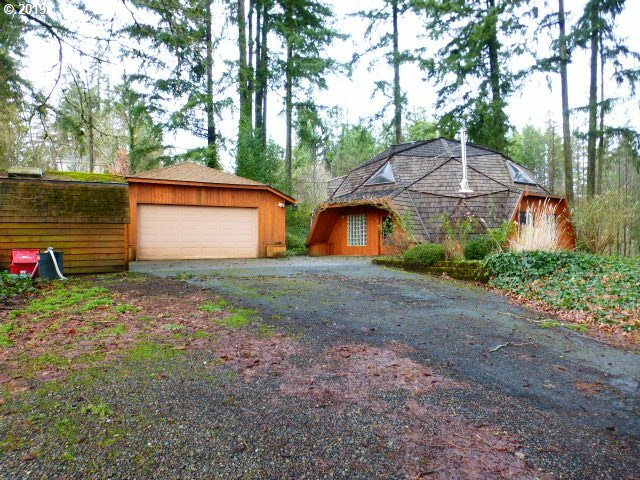 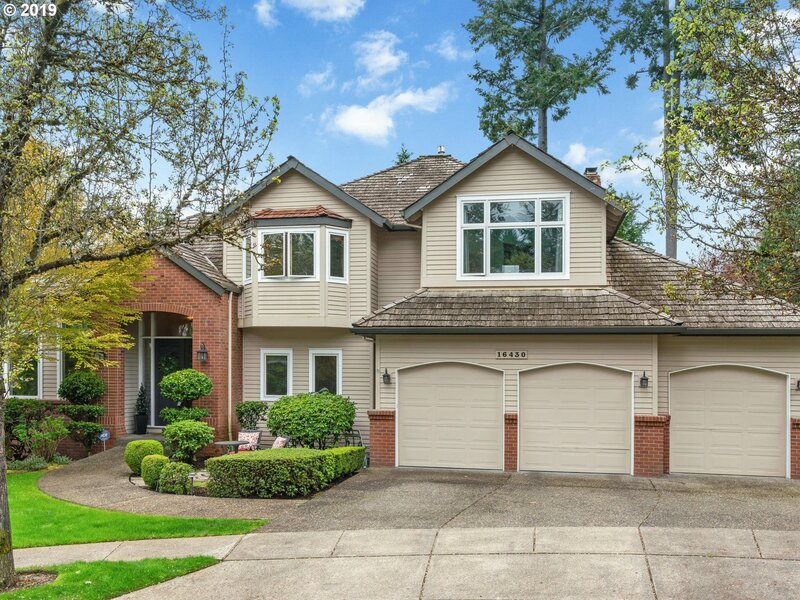 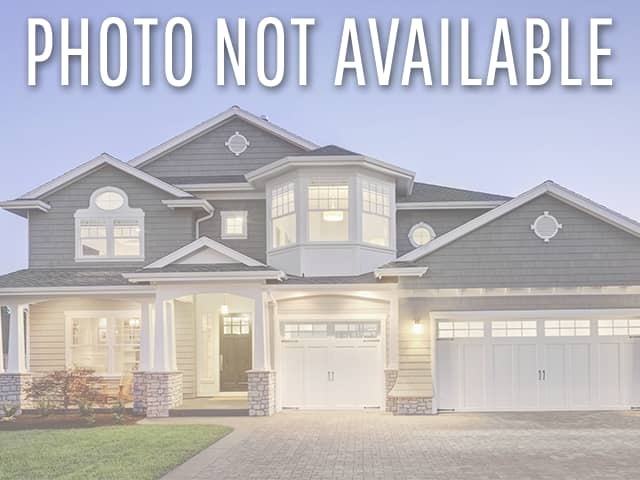 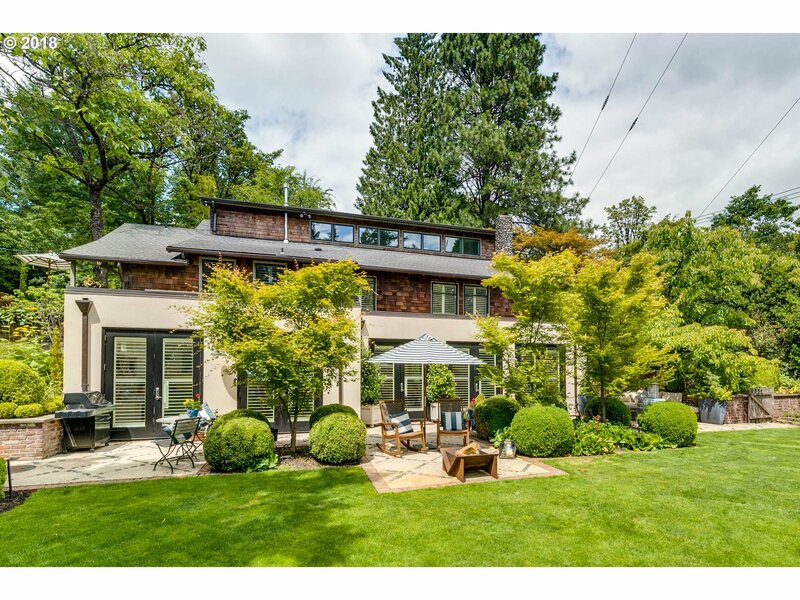 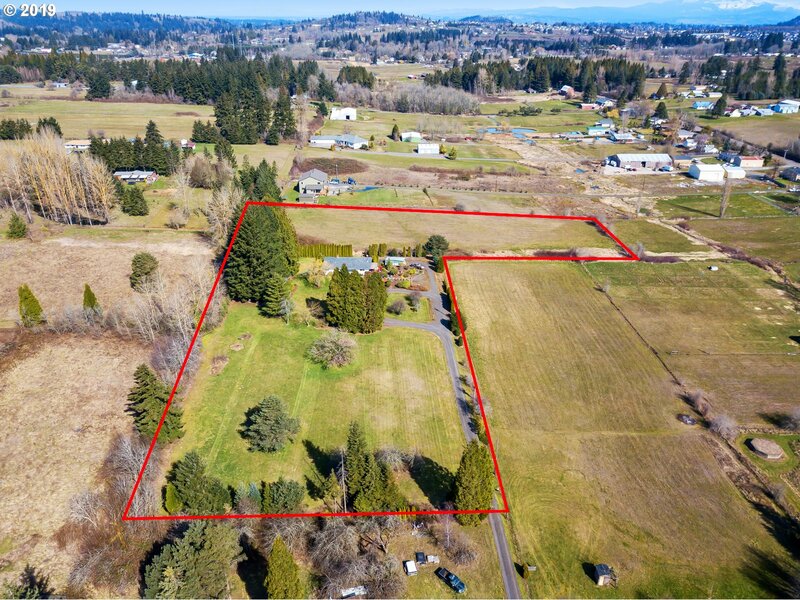 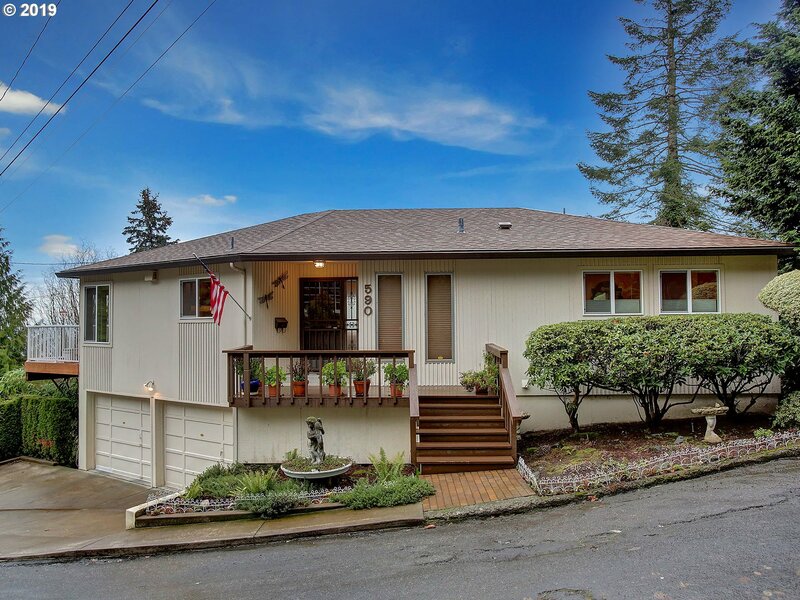 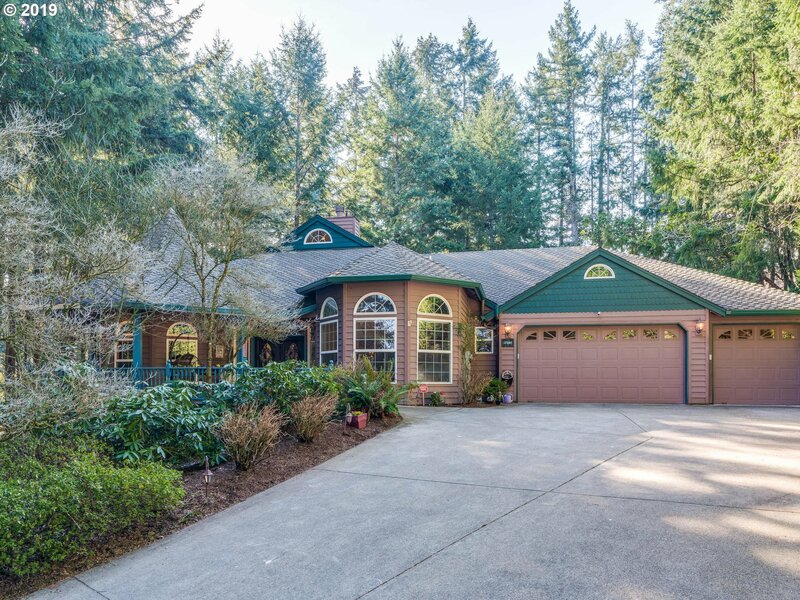 View all homes listed for sale in Beaverton OR. 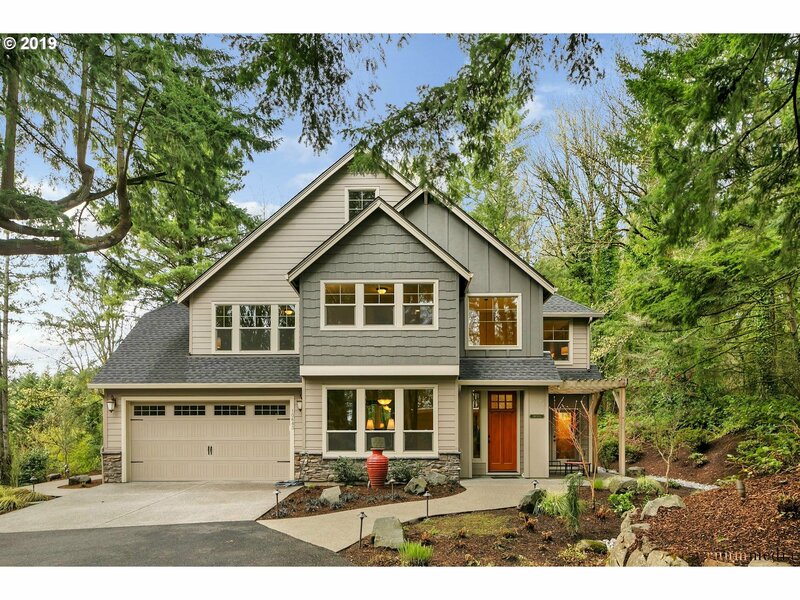 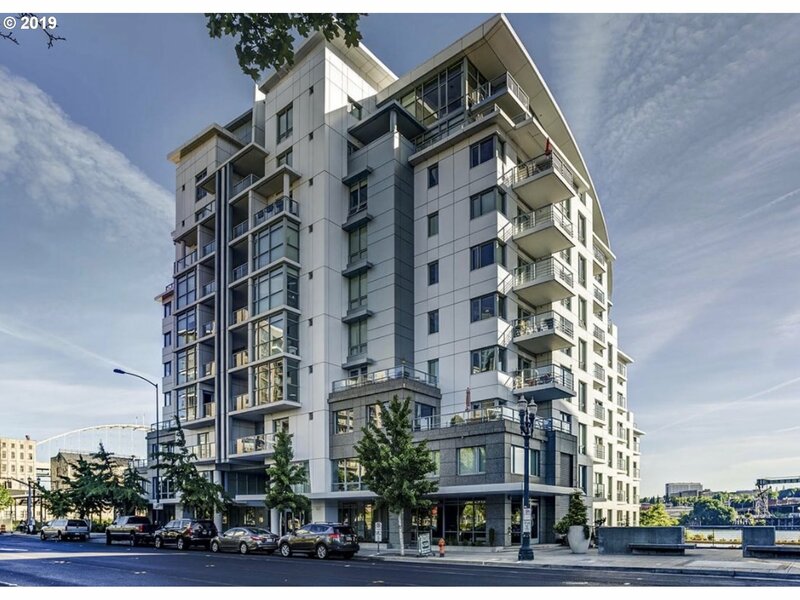 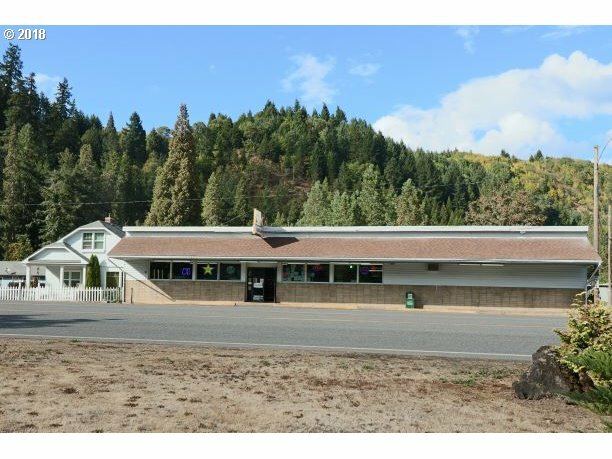 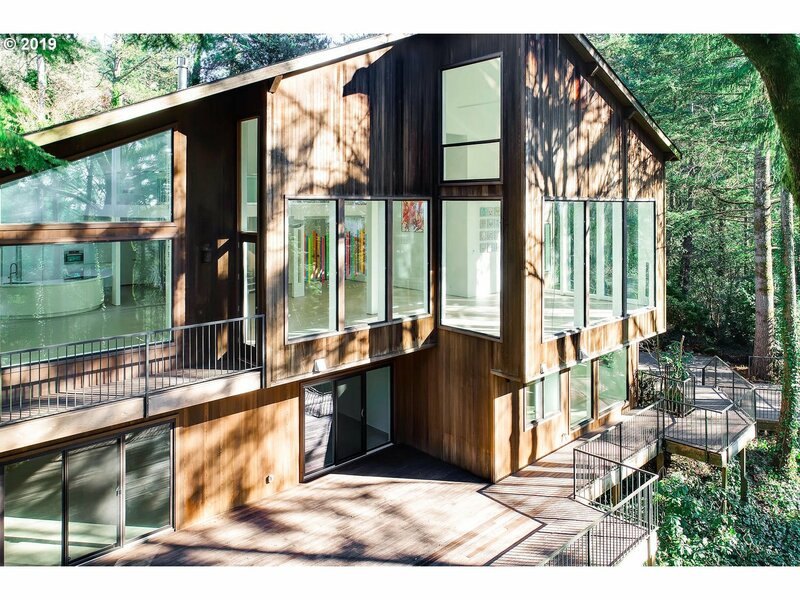 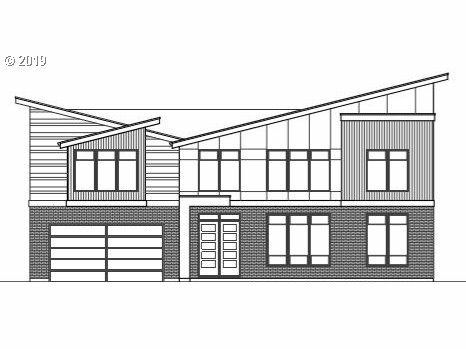 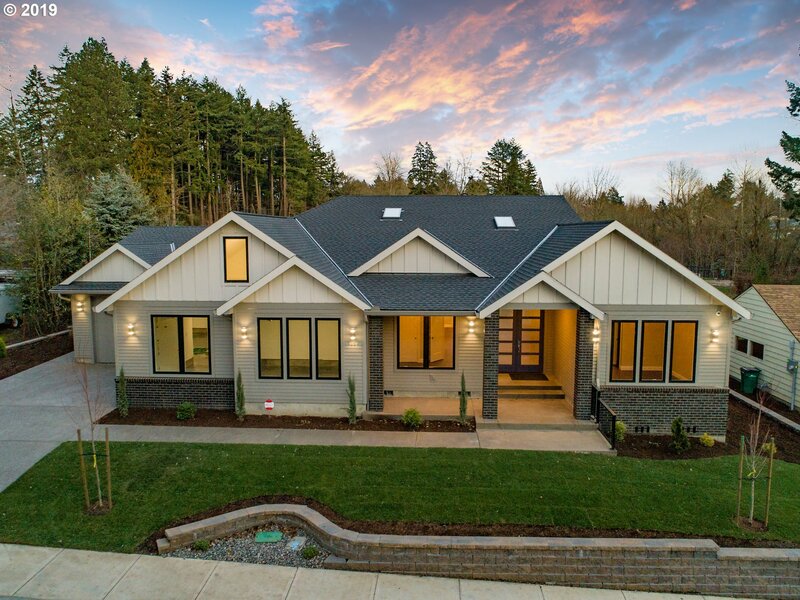 We can help you buy your next home anywhere in the Portland Metro area, including new construction. 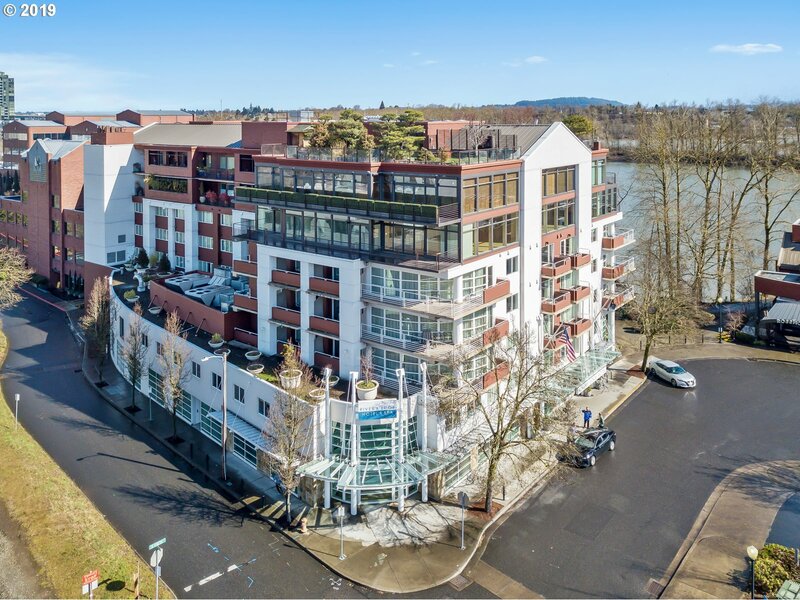 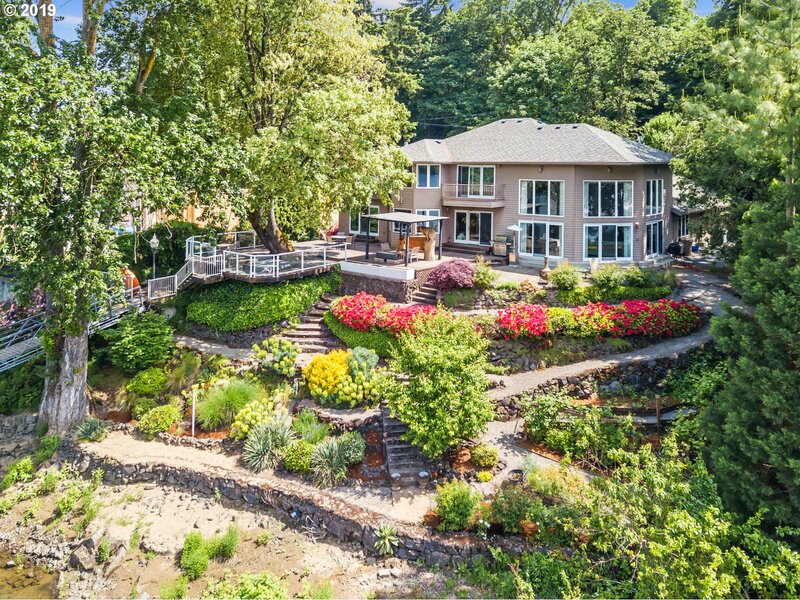 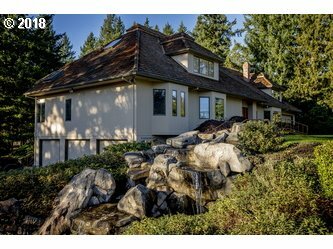 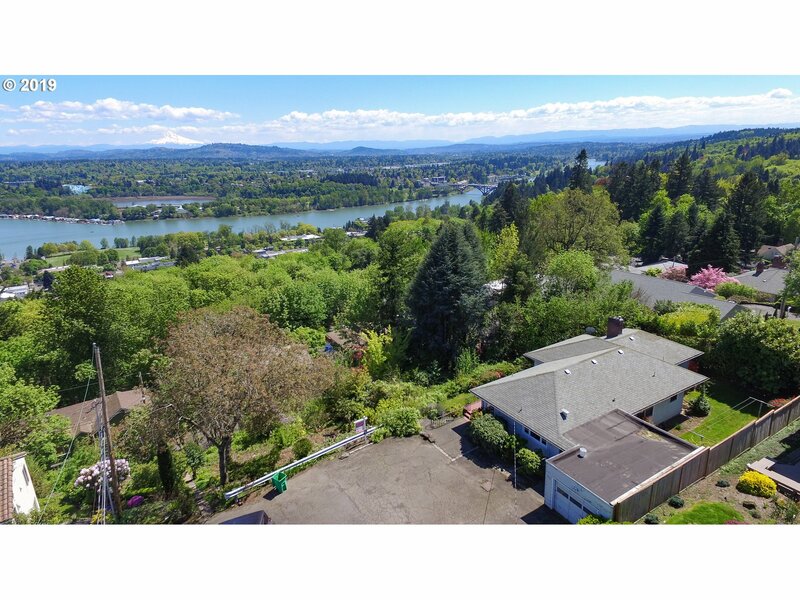 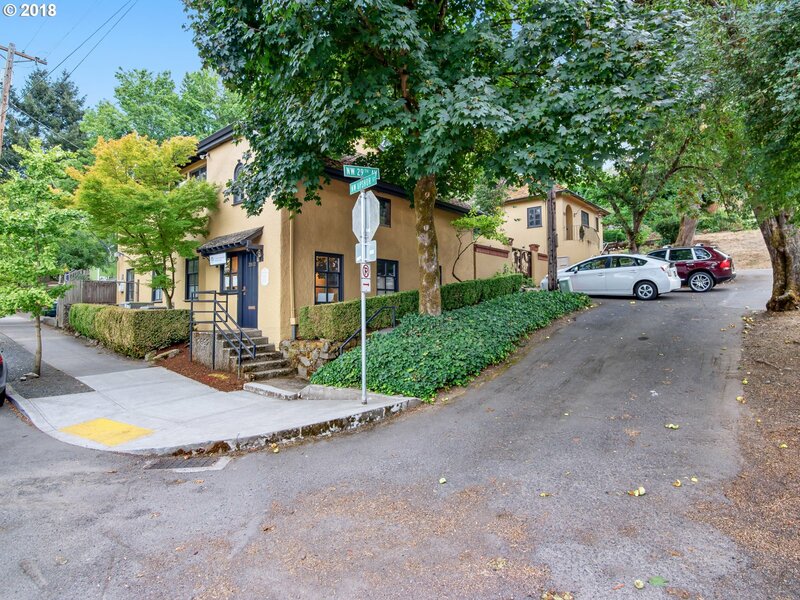 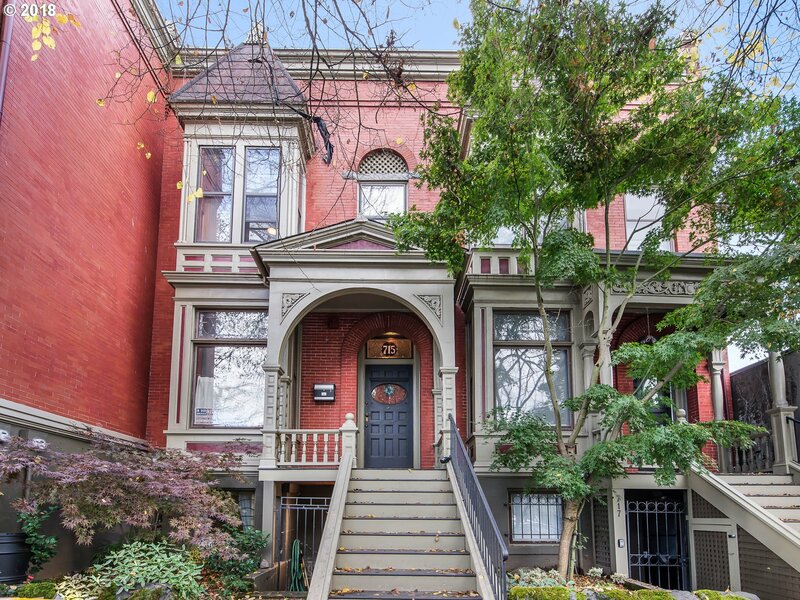 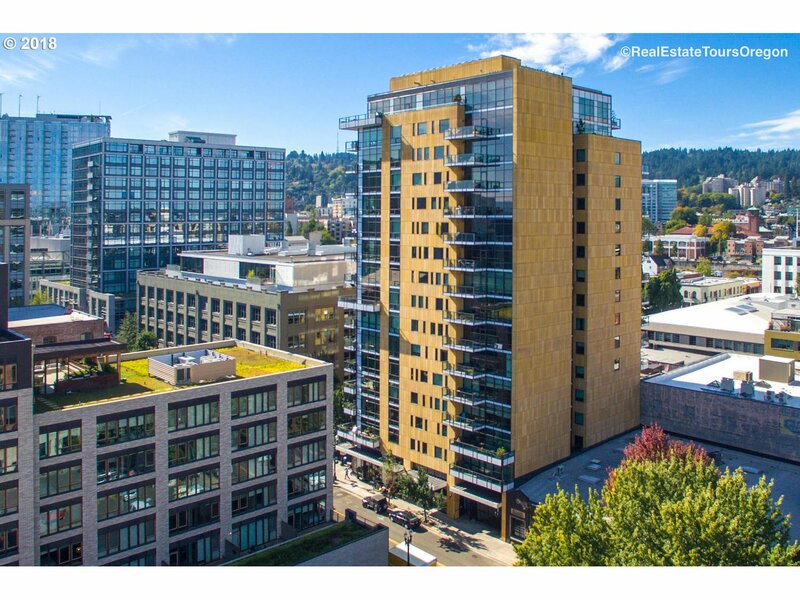 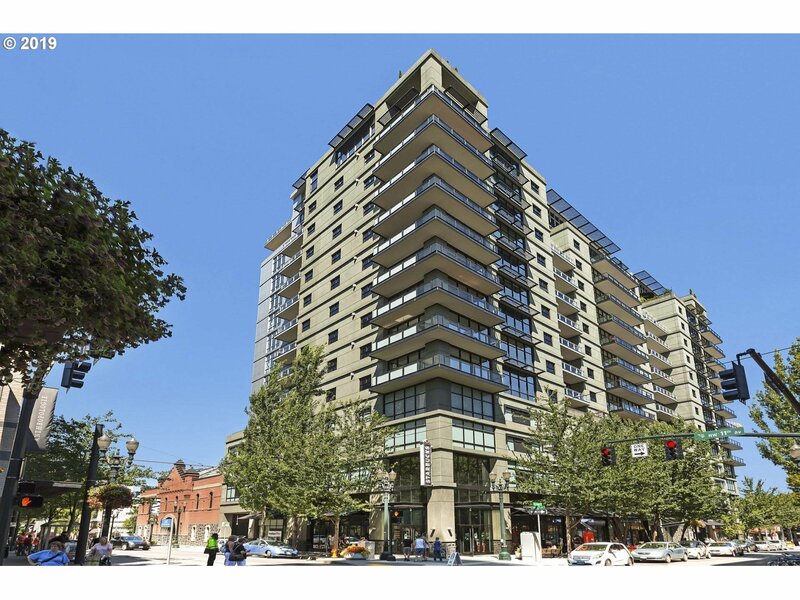 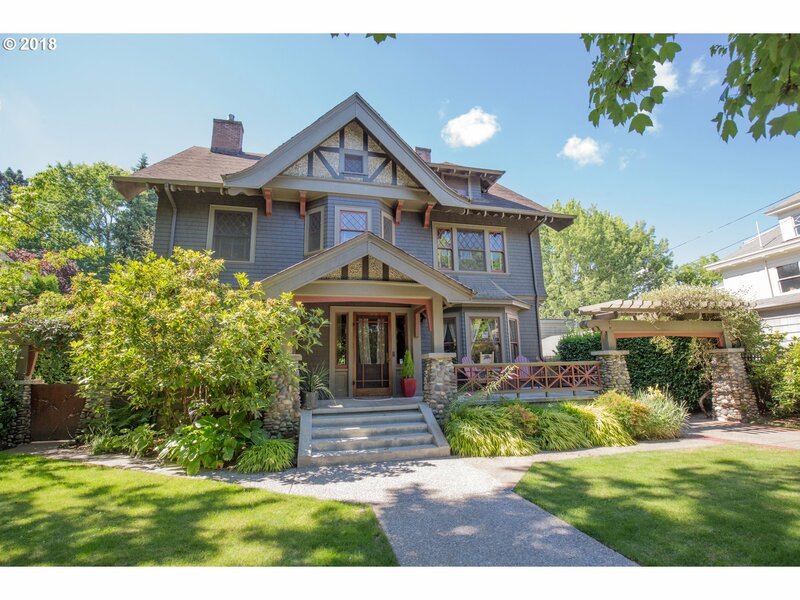 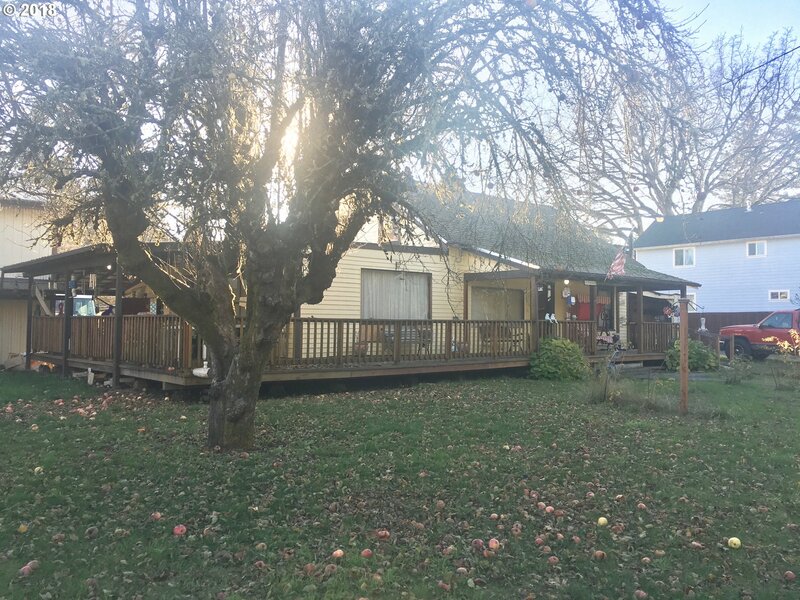 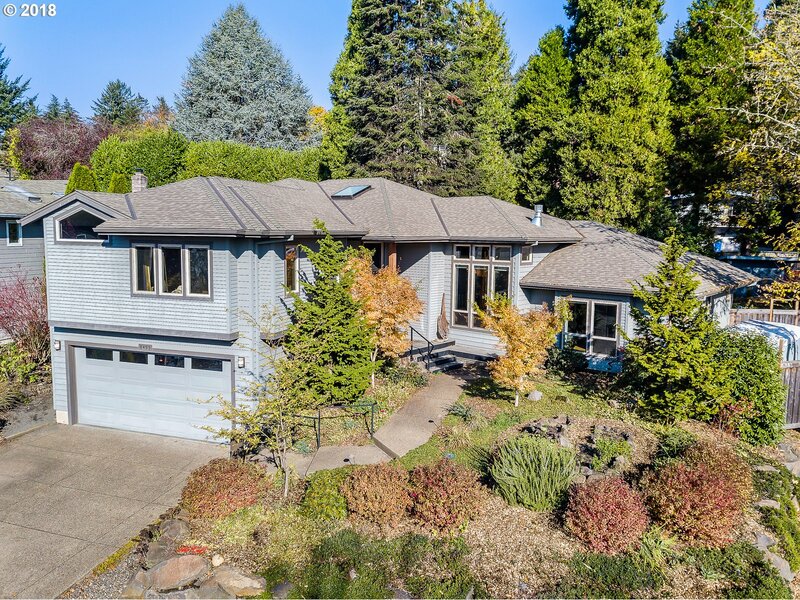 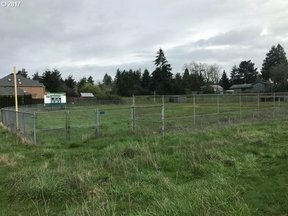 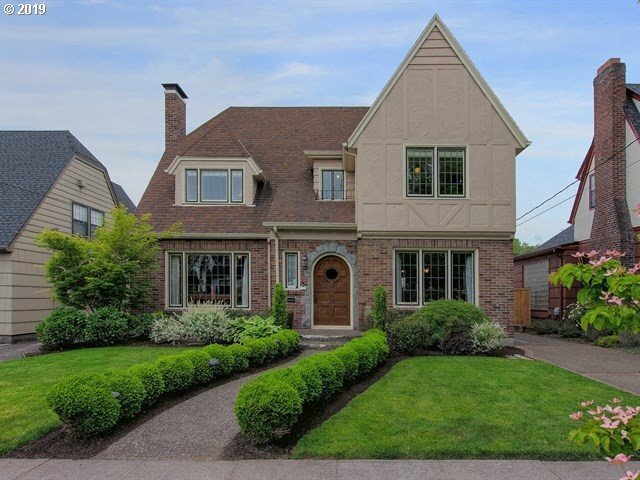 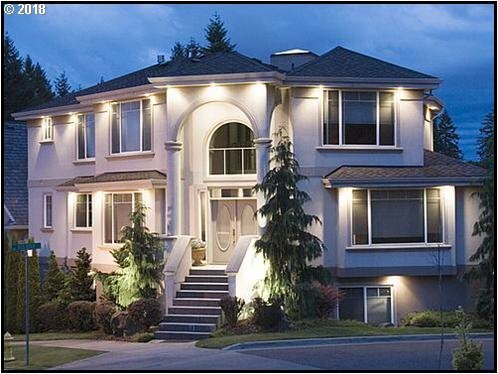 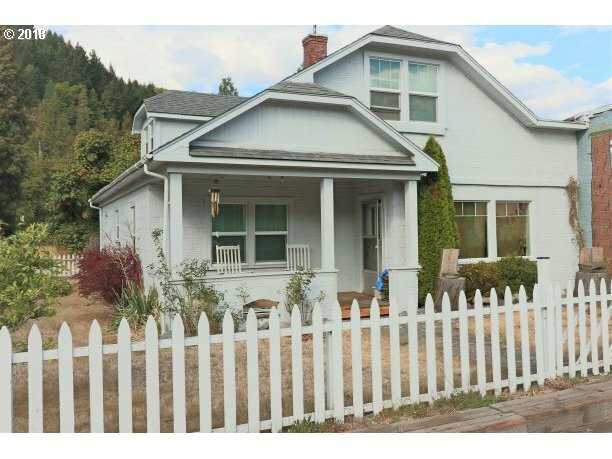 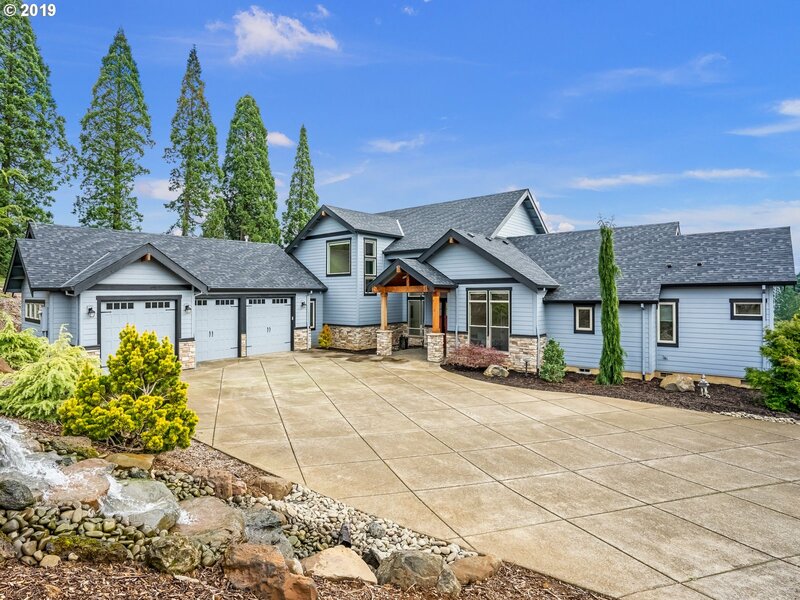 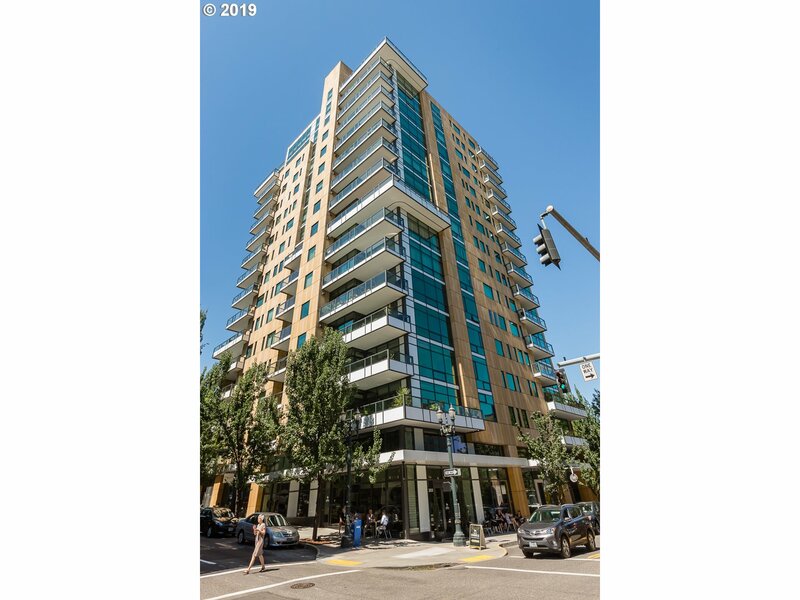 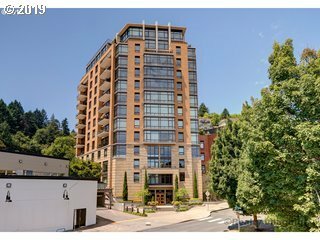 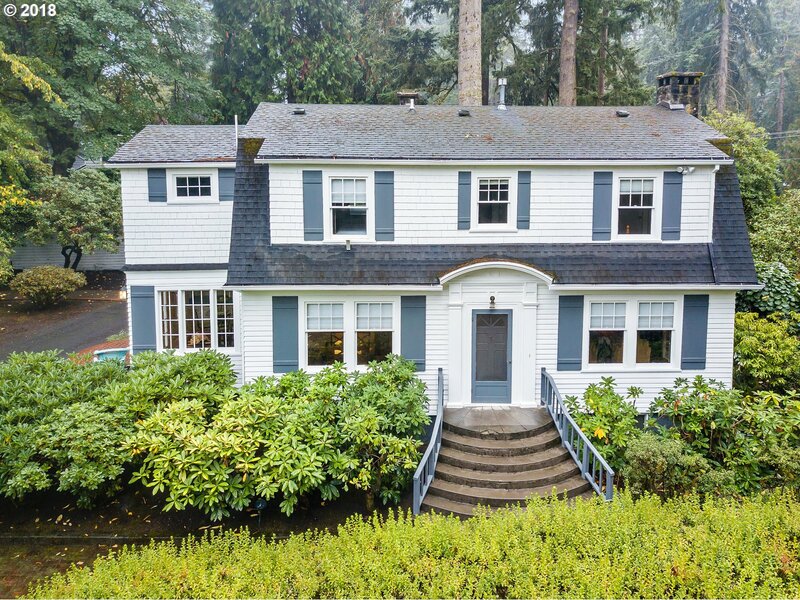 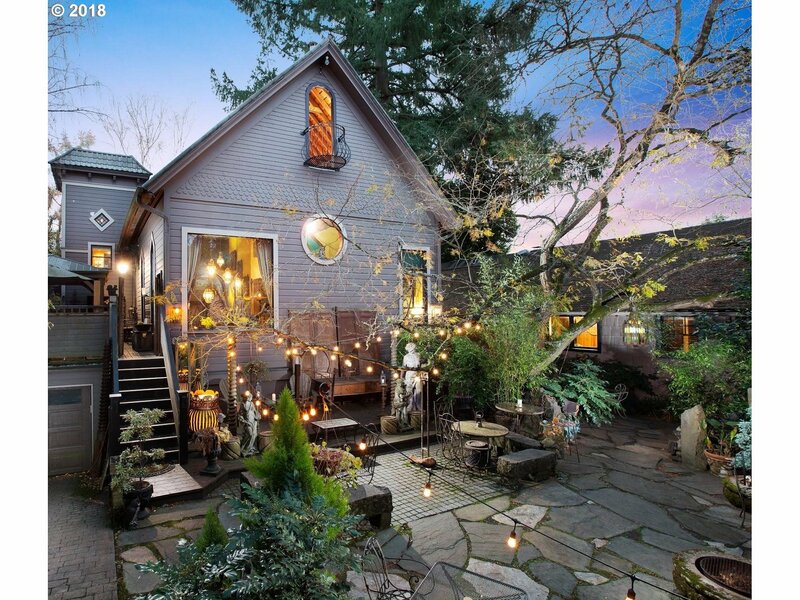 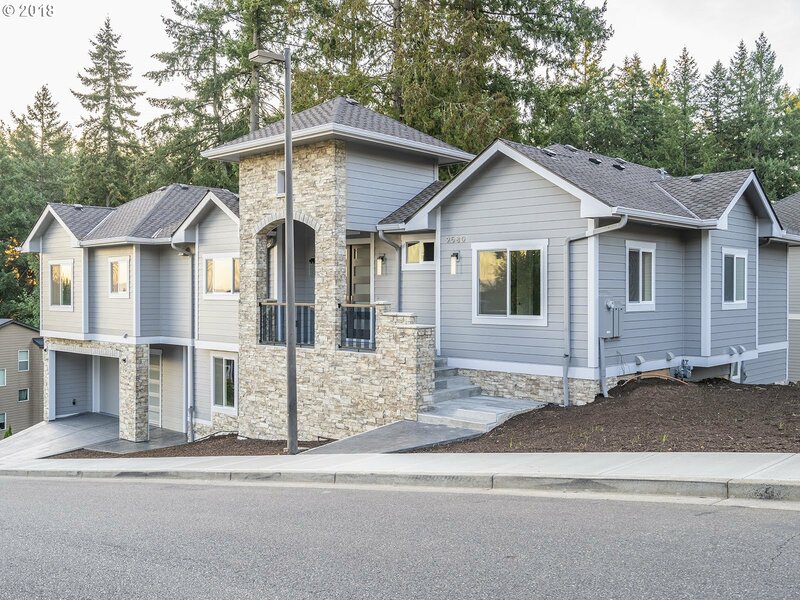 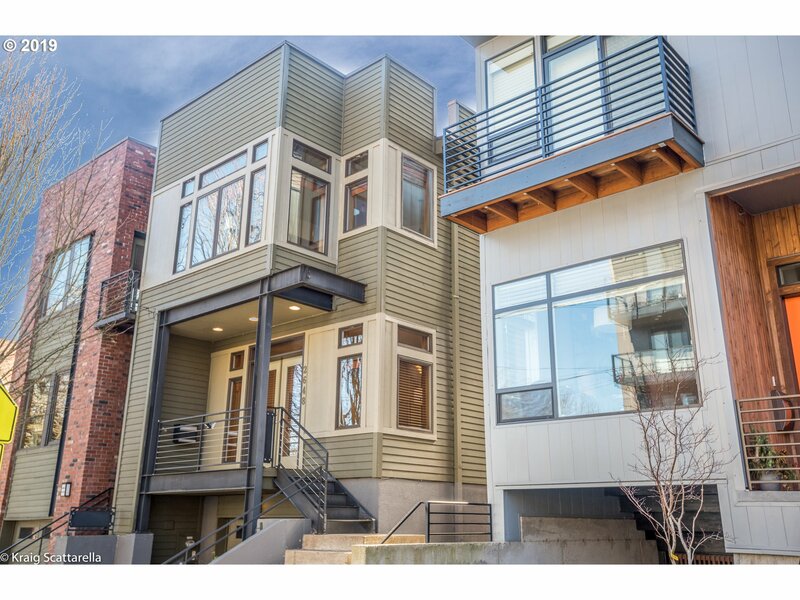 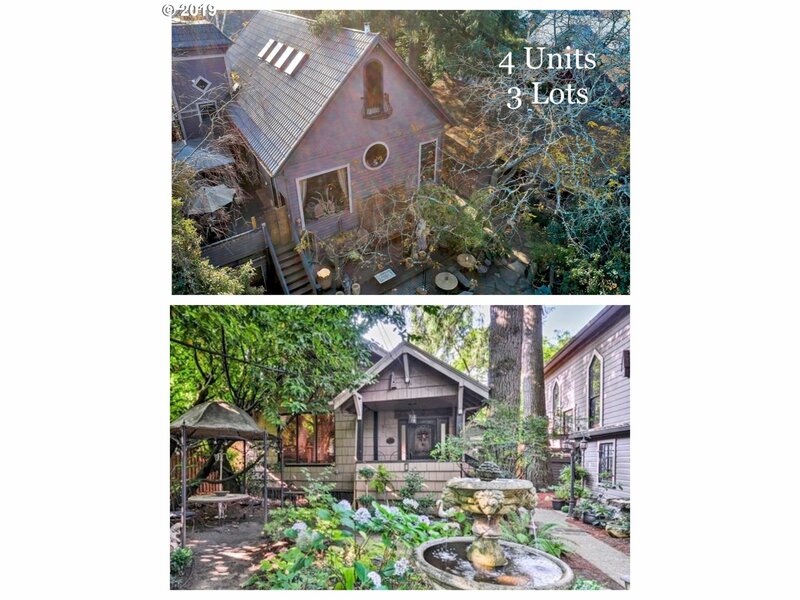 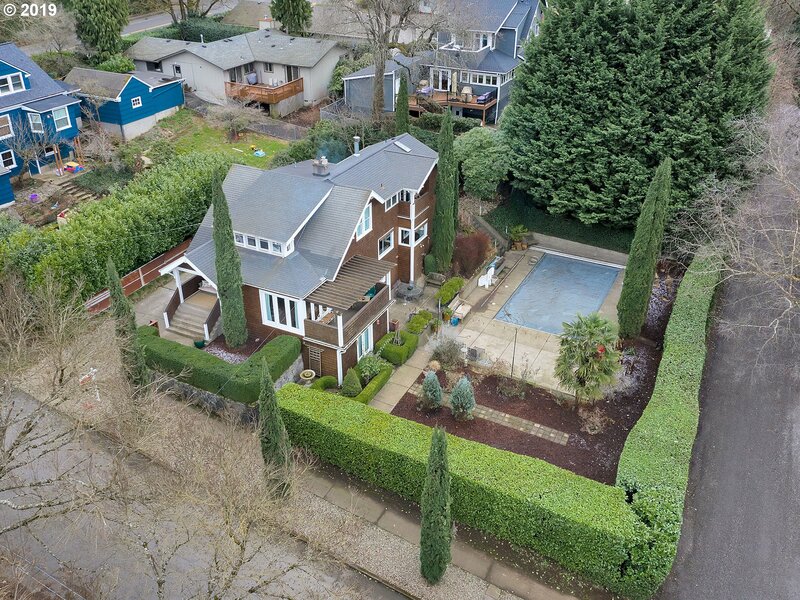 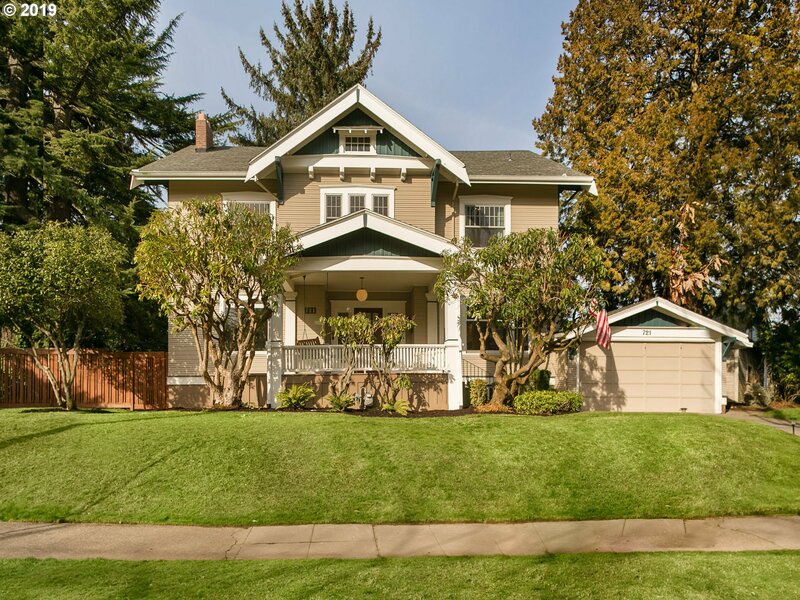 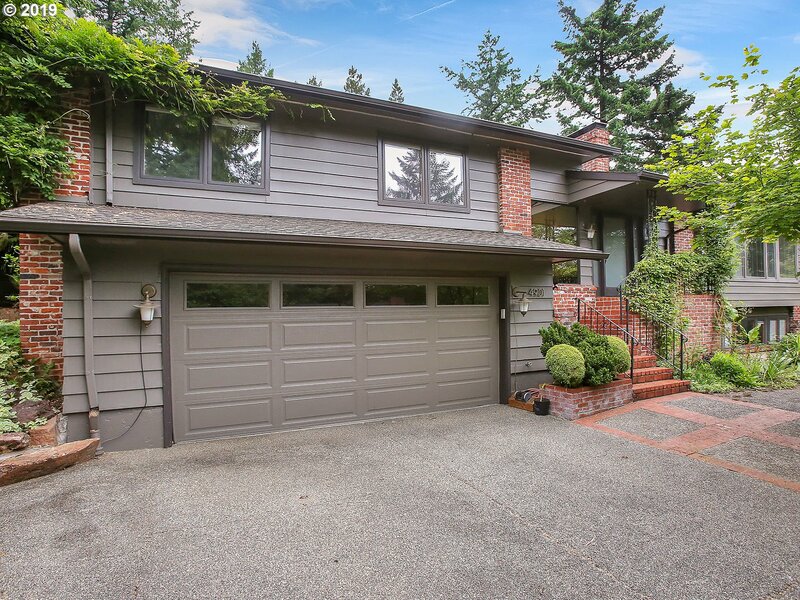 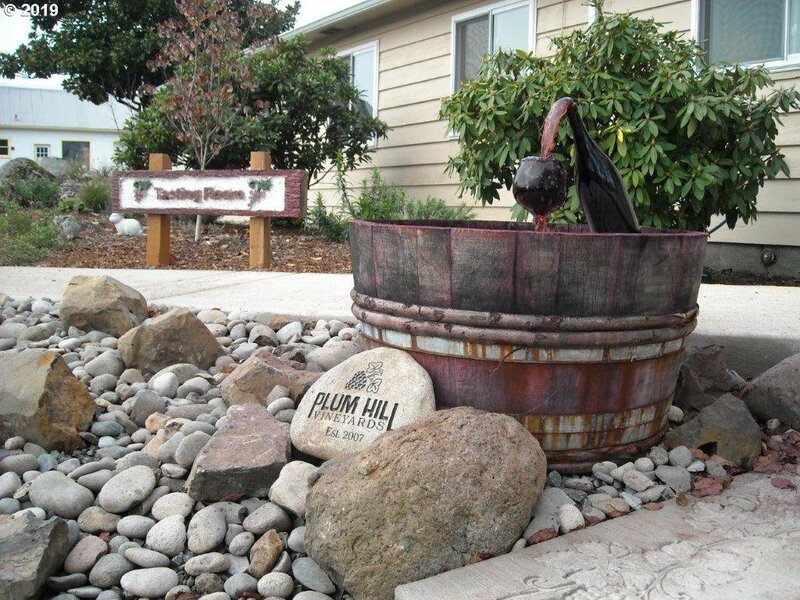 When you see a home you like, contact us for more information or a private tour: vo/txt 503-680-9390 – jvanhogen@gmail.com.